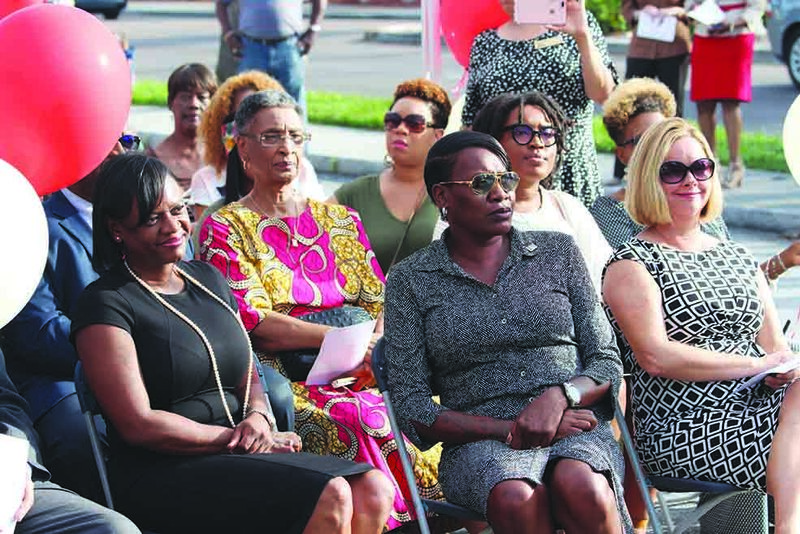 L-R, Dr. David Welch’s family: Pinellas County Commissioner Ken Welch, wife Alletha Welch and daughter Katrina Welch were on hand to help rededicate the Dr. David T. Welch Center for Progress and Community Development, and celebrate the Red Tent Market’s official grand opening. ST. PETERSBURG – Forty-two years ago, Dr. David T. Welch, completed his doctoral dissertation on the rehabilitation and re-employment of ex-offenders. He recognized that ex-offenders transitioning from incarceration back into society needed more than just a few bucks in their pocket and a bus ride home. 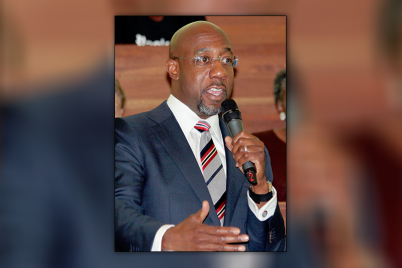 Dr. Welch worked hard in his career as a community servant and leader. 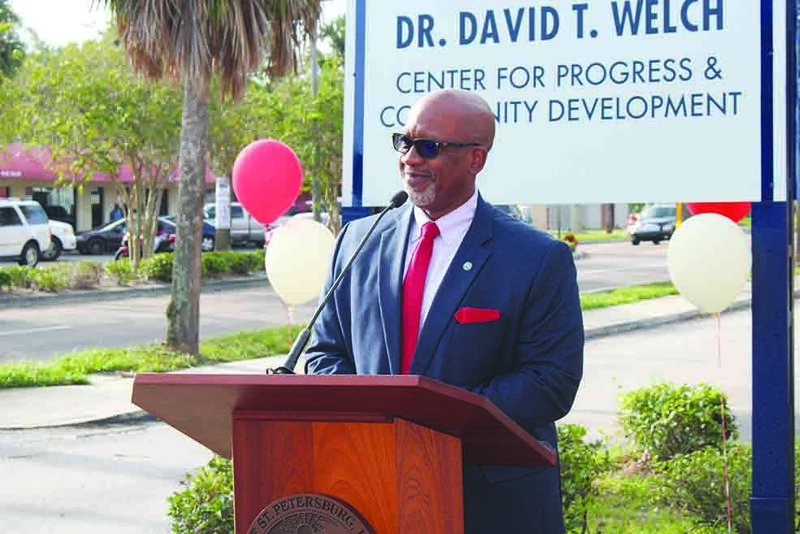 From being the second black person to sit on St. Pete city council to owning a successful tax and accounting service, Welch understood the needs of his community. 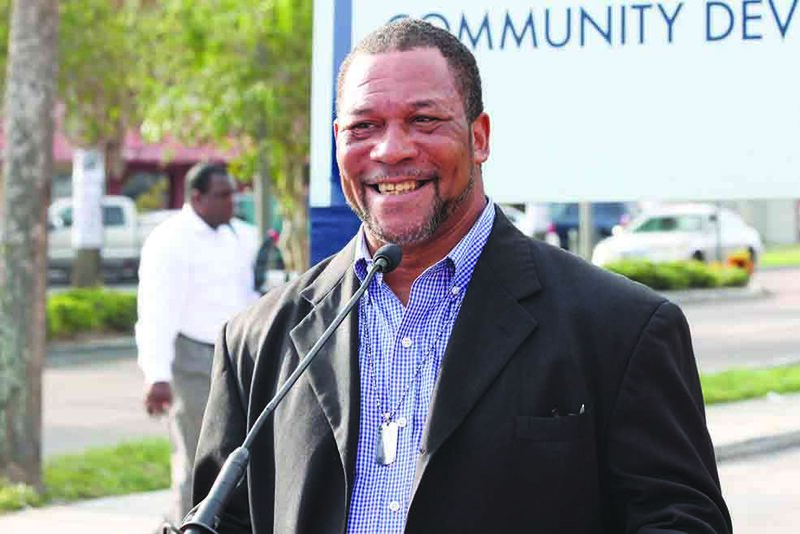 A year and a half after his death in 2013, Welch Tax Services and Accounting–the building he spent close to five decades in scouring over spreadsheets and ledger entries–was rechristened the Dr. David T. Welch Center for Progress and Community Development and formally welcomed Pinellas Ex-offender Reentry Coalition (PERC) in its walls. 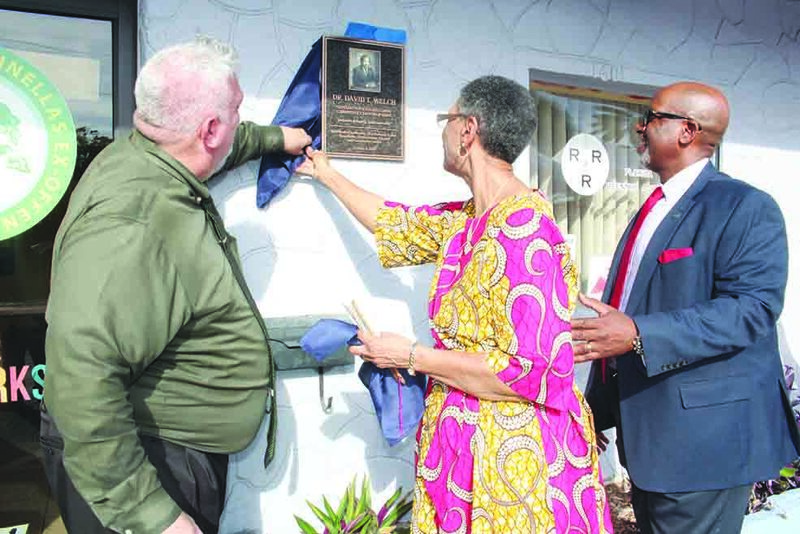 Bright and early Tuesday morning, the building that was known as the “black city hall,” where political campaigns were launched, businesses were started, and plans were made to empower the black community, was rededicated with the unveiling of a plaque of Dr. Welch. 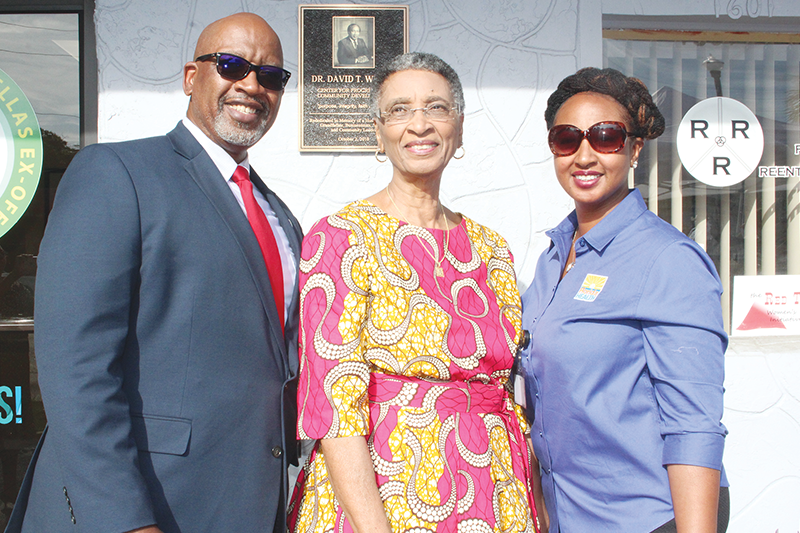 “Through his history of leadership and public service, Dr. Welch remains a legend and a giant among the forefathers of our city,” said Michael Jalazo, executive director and CEO of PERC. PERC’s goal is to offer successful re-entry into society for ex-offenders by addressing their needs through education and employment. They individualize programs and classes to meet the returned citizen’s specific areas of concern such as substance abuse, batterer’s intervention, anger management and psychosocial skills. 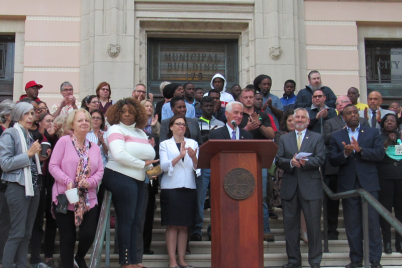 Through partnerships with the City of St. Petersburg, the 2020 Initiative, Pinellas County Urban League, St. Petersburg College, Pinellas Technical College, the Pinellas Opportunity Council, Mt. Zion Human Services and others, PERC has successfully transformed the building that sits at 1601 16th St. S into a beacon for those who are looking to get their lives back on track. They offer transitional living communities that are safe, sober and stable living environments for those who are willing to make a commitment and invest an effort in improving their lives. Their Second Chance Tiny Homes Program provides Carpentry and OSHA Certification at Pinellas Technical College. Participants get paid part-time for hands-on training in the construction trade. Their Career Pathways program provides employment services for those with background challenges who are making changes in their lives and seeking employment, and the Success Training And Retention Services (S.T.A.R.S.) program helps people needing jobs and soft skills training. 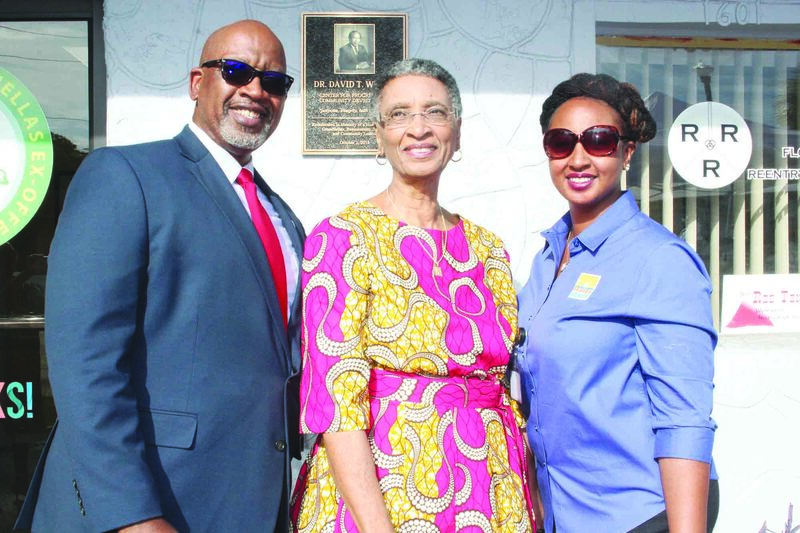 Deputy Mayor Dr. Kanika Tomalin reminisced about spending her childhood on the 16th street corridor. On a Friday night, if her mom decided not to cook, they would head down to Red’s Snack Shak, Connie’s BBQ or her aunt’s Sixteenth Street Fish Market. “If there was accountancy to be done, it happened right here with Dr. Welch. The NAACP lifted our community right here on this corridor,” she recalled, adding that as St. Pete changes, some things remain the same. 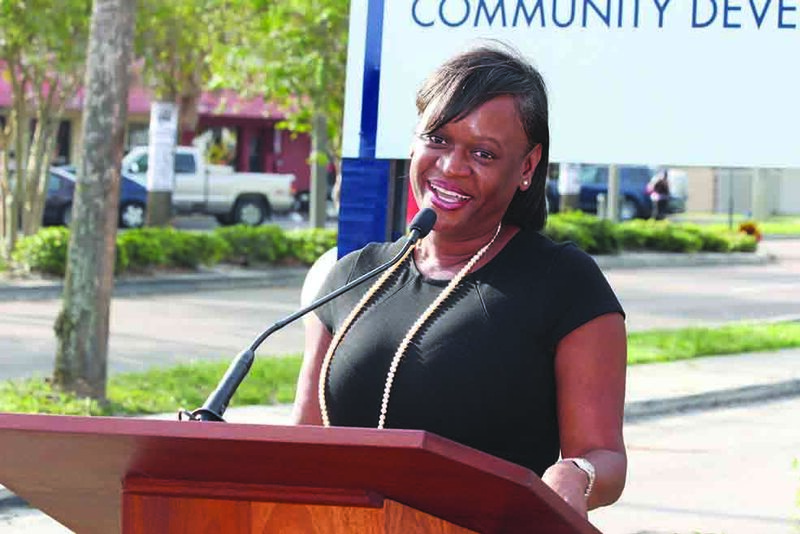 The deputy mayor said the re-dedication of the Dr. David T. Welch Center serves as a re-dedication of the city’s commitment to support entrepreneurs. 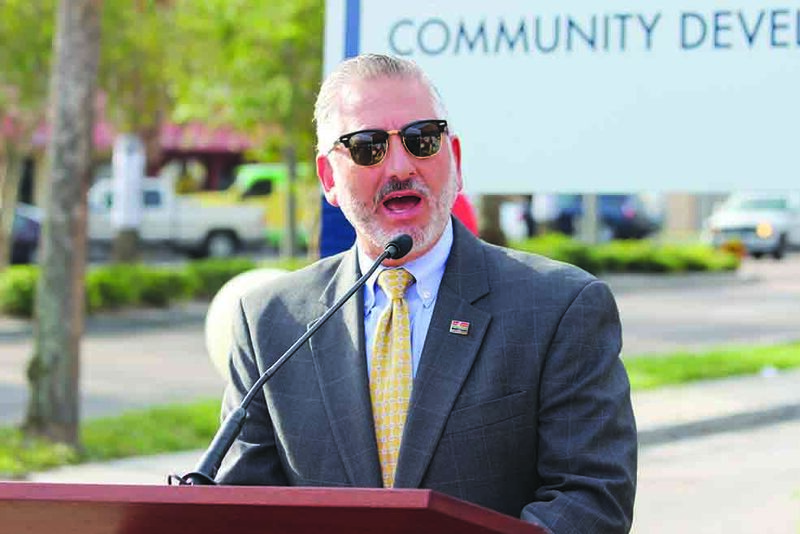 Pinellas County Commissioner Ken Welch was on hand to say a few words about his father’s vision in the community. In Dr. Welch’s 1976 doctoral thesis, he mentions a young Watson Haynes, who back then was the president of the NAACP now the president and CEO Pinellas County Urban League, and his work with Florida Power to put ex-offenders to work on a pilot program. 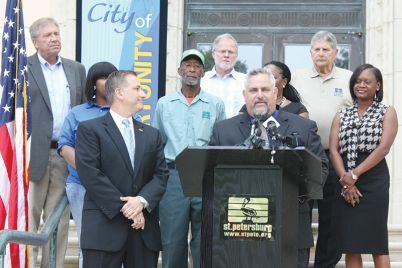 “We’ve come back to square one and that vision and that mission of making sure that everyone has the opportunity to rebuild their lives and to move forward,” said Commissioner Welch. 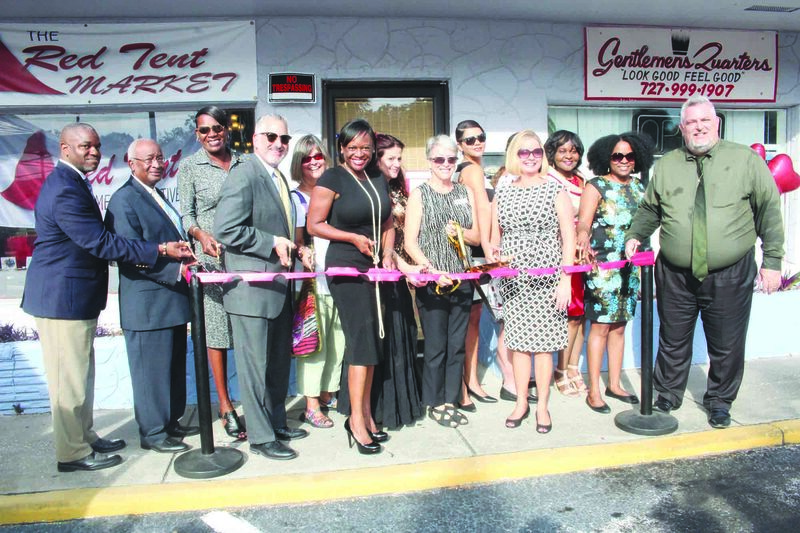 The Oct. 2 ceremony also served as the grand opening for the Red Tent Market. 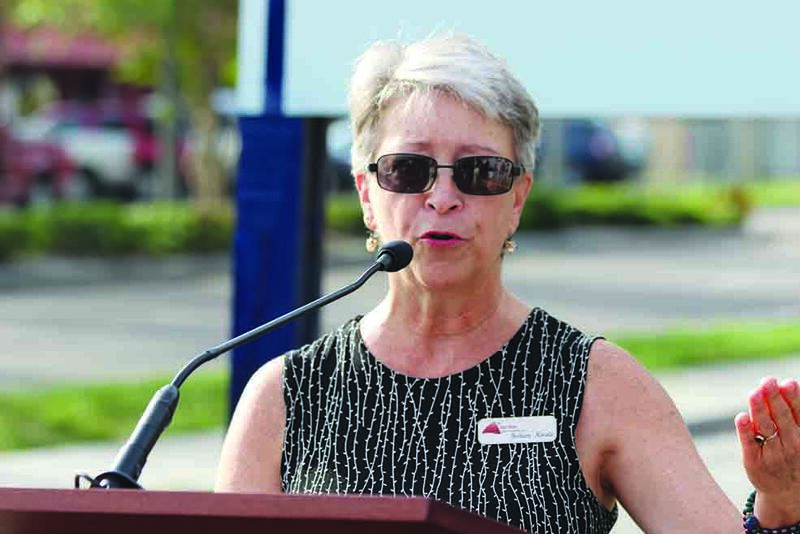 Founder Barbara Rhode, a licensed marriage and family therapist, started the Red Tent Initiative in 2012 at the Pinellas County Jail for women as a form of therapy. Red Tent aims to stop the cycle of recidivism and make sure that when their women are released, they are not isolated and alienated anymore and that they have a place to come that’s safe. While in jail, however, these women are encouraged to create art. The ticket into the class is a sewing needle. While sewing and creating, the non-violent offenders can listen to music and drink coffee while enjoying an atmosphere of trust and encouragement. The ladies are also given an opportunity to earn their GED. 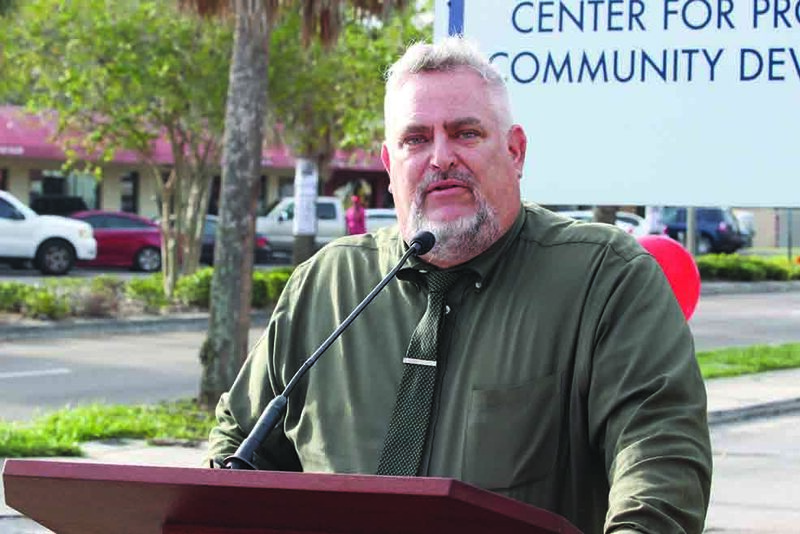 An instructor from Pinellas Technical College will help them study and pass the test. Through this program, while they are incarcerated they are also students of the college. All of the art they create will be tucked away safely until they are released. Then it can be sold in the market. “Our women can come out of jail and continue to create with their hands,” said Rhode. Inside the store, located a few doors down from PERC’s office at 1535 16th St. S, you’ll find reasonably priced handmade jewelry, tote bags, pillows, paintings, hair bands, greeting card and other unique whimsical works of art crafted by Red Tent members and crafting enthusiast. The artists receive 65 percent of the proceeds and PERC gets the other 35 percent. Click here to learn more about PERC.